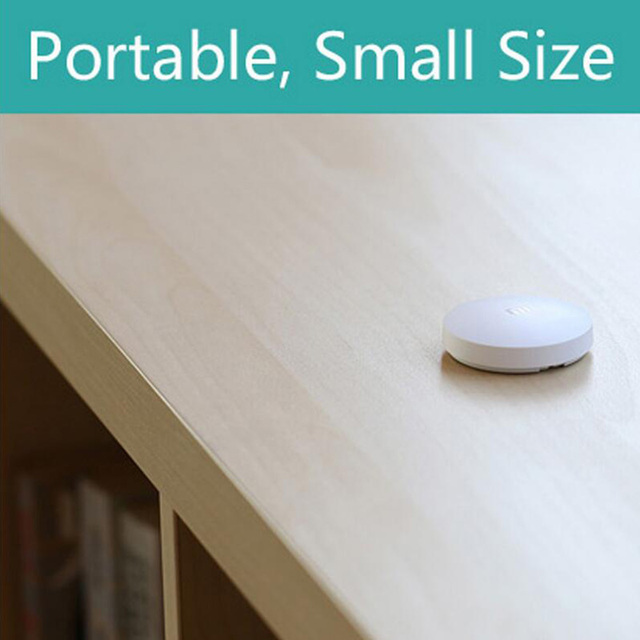 This product is available at Aliexpress, Gearbest, Banggood, Ebay, Amazon.com. 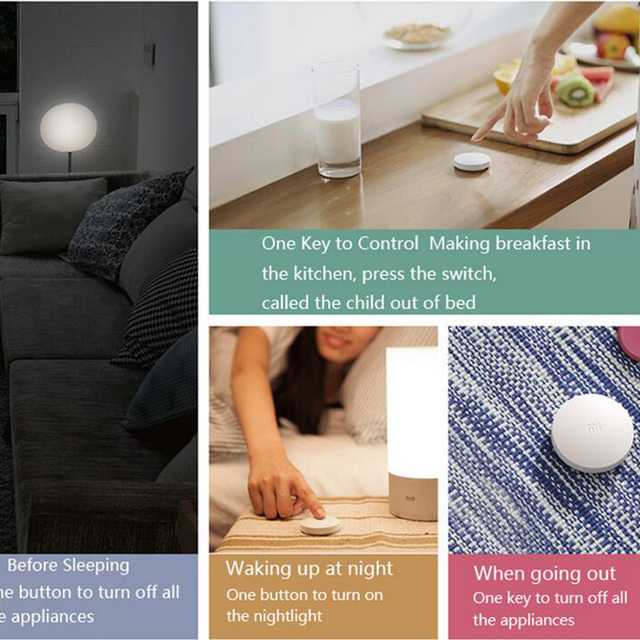 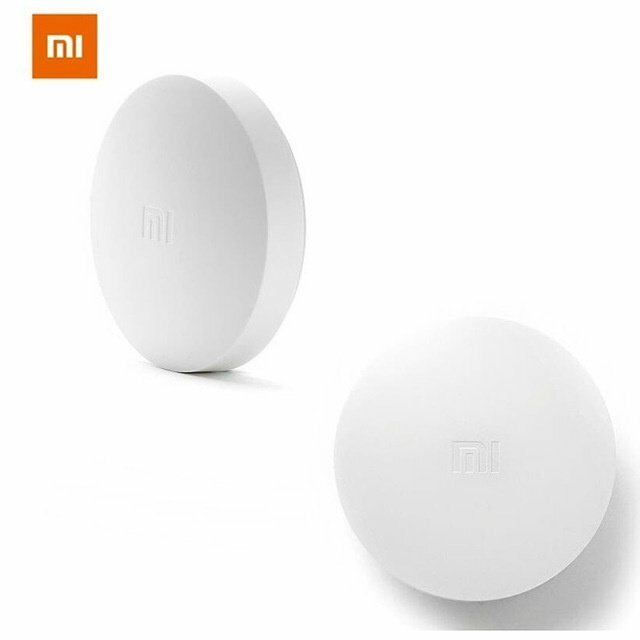 At aliexpress.com you can purchase Xiaomi Smart Wireless Switch Smart Home Device Accessories House Control Center Intelligent for Xiaomi Smart Home Kits for only $6.40, which is 53% less than the cost in Ebay ($13.72). 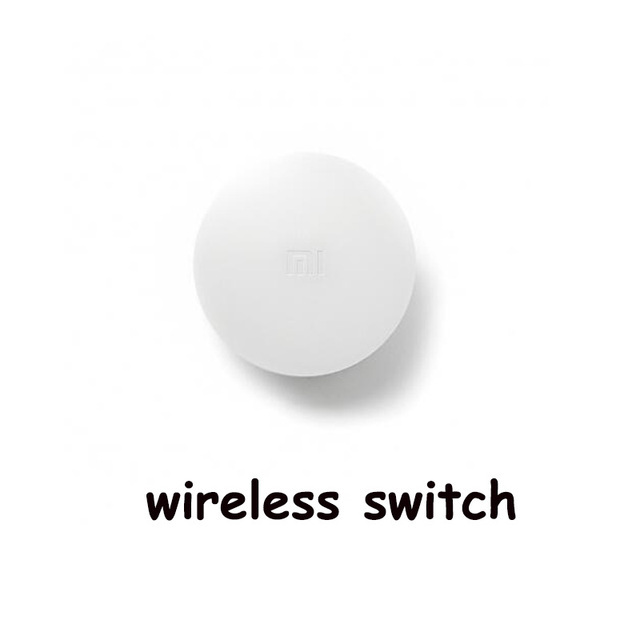 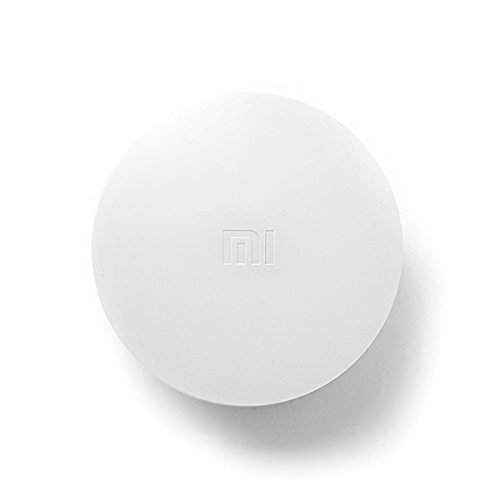 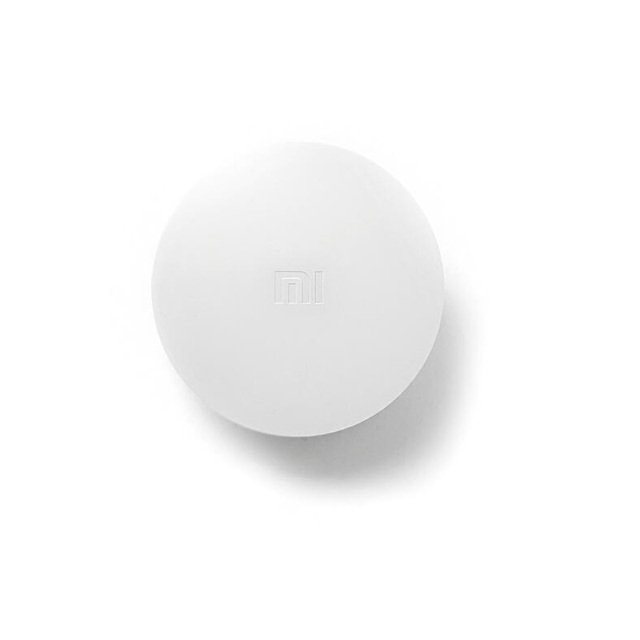 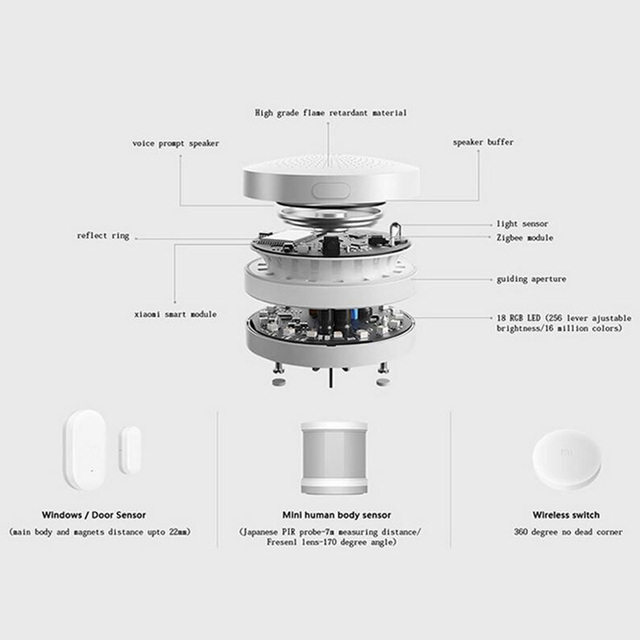 The lowest price of Original Xiaomi Smart Wireless Switch for xiaomi Smart Home House Control Center was obtained on 13 March 2019 2 h 05 min.